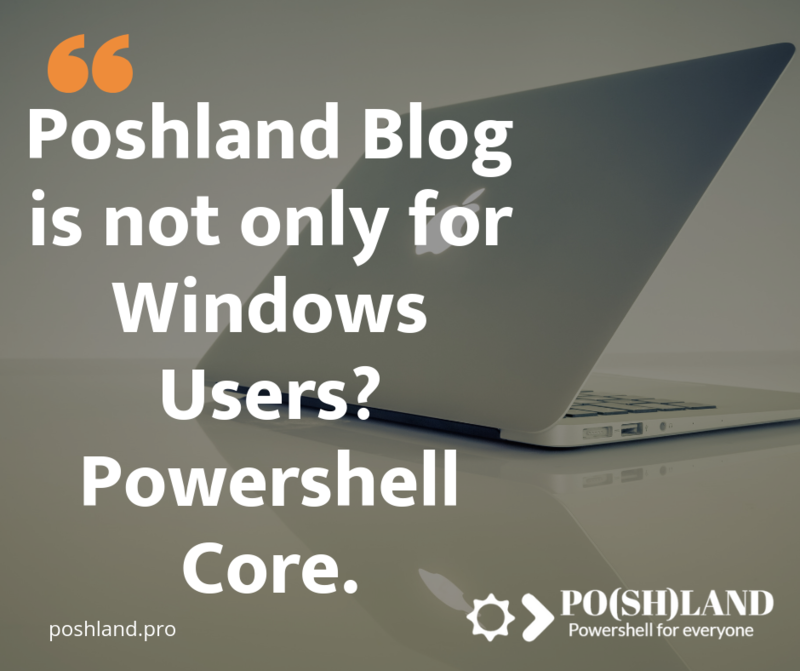 Poshland Blog is not only for Windows Users? 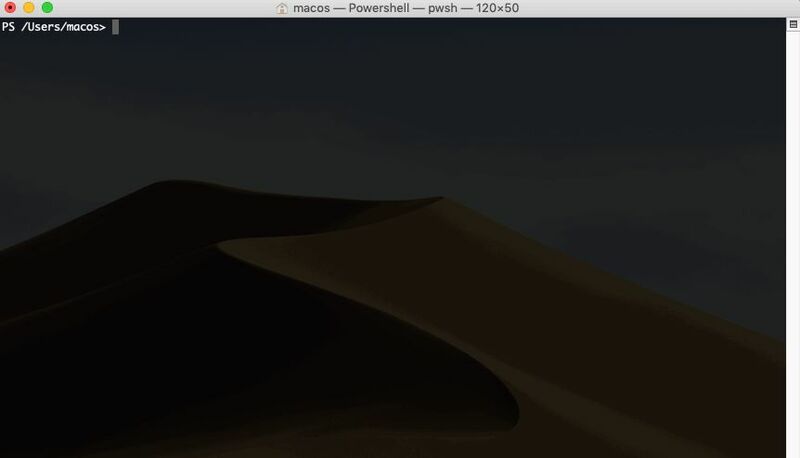 Powershell Core on MacOS. I’m so excited to publish a new post for You. Since few months I was planning to install and try Powershell Core on MacOS. If you follow my profile on the instagram, you know that I did this a few days ago. Maybe you want to ask me “Why?”. I want to replace my notebook with MacBook Pro. One of the requirements is still using my Powershell scripts on MacOS. I will test it for a few weeks and make a final decision. 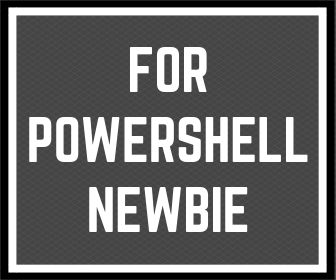 Last year, I saw many articles and posts in social media about Powershell Core. Authors of these articles did a great job. However, I think that this is not enough to show all things for this topic. 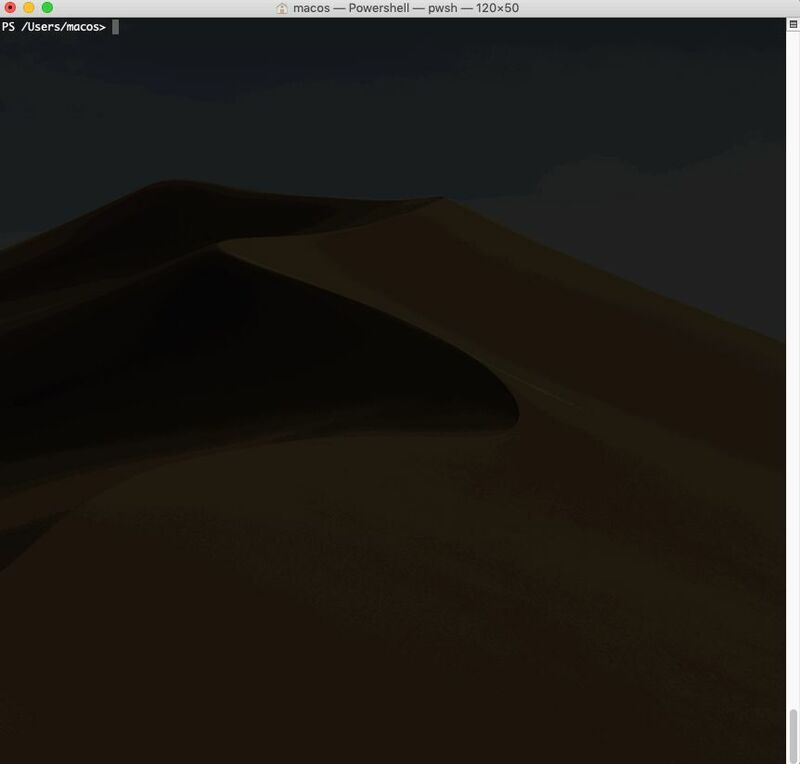 I decided to explain for all MacOS or Linux platform users that they also can use Powershell to improving your productivity in work in office or home. How can you do this? It’s simple. 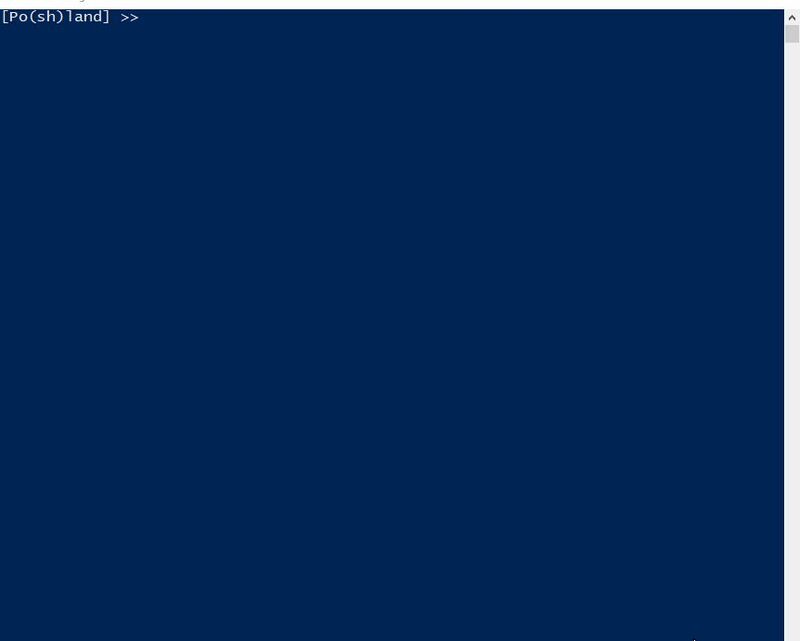 Install Powershell on your workstation and enjoy. Wait a moment? Windows Powershell and Powershell Core are not the same? That’s true. You can find many great articles like this or this, telling about the difference but often it’s high-level articles for IT Admins or developers. What with people who use Powershell to automate office job or more but don’t have developers high skills. Let’s try to compare these Powershell platform types one more time in a simple way. 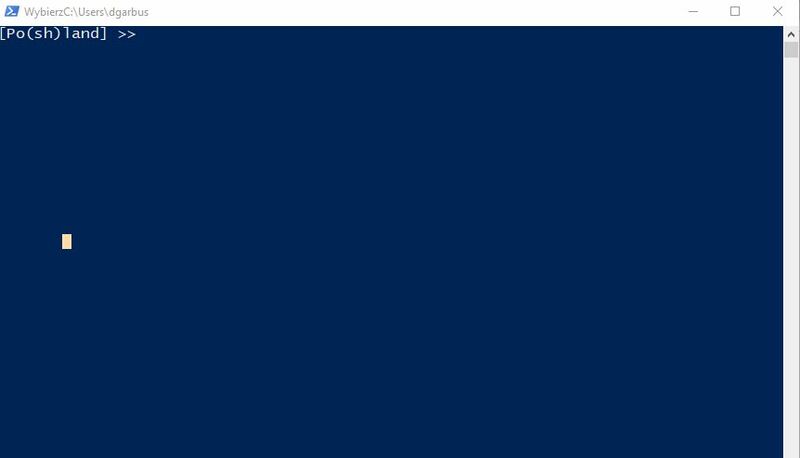 Windows Powershell is available since decade on Microsoft Windows operating systems. It’s based on the .NET Framework. 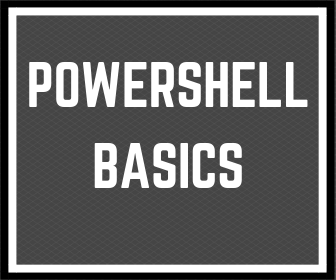 Powershell Core is the version of Powershell to install on many operating system types. Also, You can install Powershell Core on the Microsoft Windows operating system, but it won’t be the same default Windows Powershell. To understand the difference between Windows Powershell and Powershell Core you have to check difference between .NET Framework and .NET Core. It’s still needed technical stuff to understand this. Let’s try to do this more easily. I will show you a few examples of difference. The first difference is that Powershell Core has fewer aliases than the version in the Windows operating system. Why? Many of default aliases in Windows Powershell have the same name like native Linux commands. For example “ls” or “rm” is native Linux command so it can’t be included in Powershell Core by default. Let’s check the count of default aliases. You can’t create User Interface for your script in Powershell Core. It’s only available in Windows Powershell. Let’s see an example to confirm that. $Label.text = "GUI for Powershell "
Let’s check default count of Powershell command after launch Powershell console. I loaded the same modules in both versions of the Powershell console. By default, the Windows Powershell version has available more commands. Now appear new question which commands are available and which aren’t. I will show you a few examples. Now it’s time, to sum up. As you can see Powershell is cross-platform. I showed you a few examples of difference, and we can tell that Powershell Core has fewer commands than Windows Powershell. However, when you check the details, you can see that Powershell Core hasn’t include commands to configure the Windows operating system. You don’t need commands like Get-WmiObject because Linux or MacOS don’t have WMI. 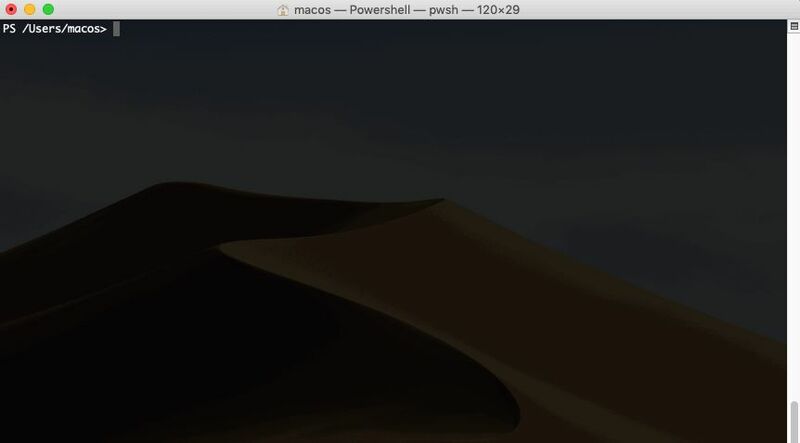 If you didn’t use Powershell because you are MacOS or Linux user, just start learn now. Test your code in Powershell Core console. 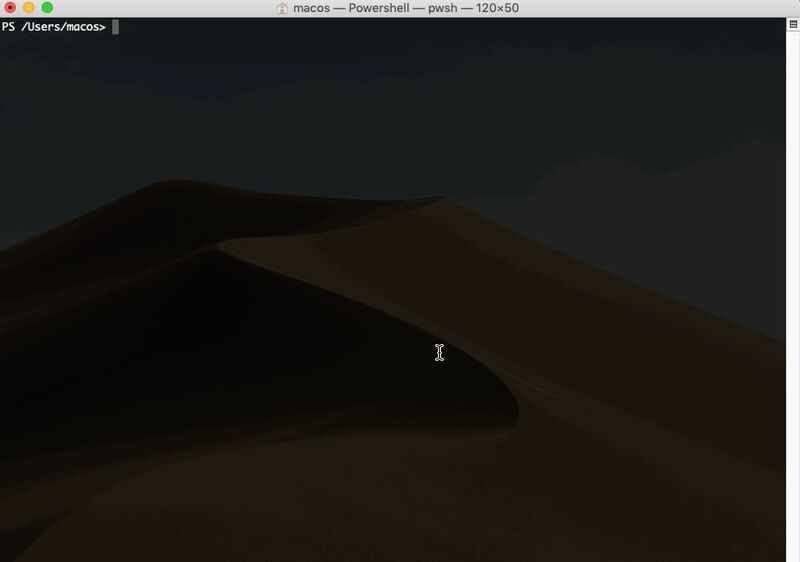 Have you tried ever Powershell on MacOS or Linux. Please leave your opinion in the comments. « Previous Post How traveling help understand error handling in Powershell Next Post » Your job stuck? Eight job areas where Powershell help you.